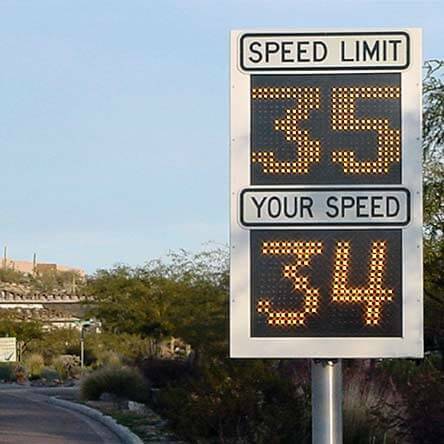 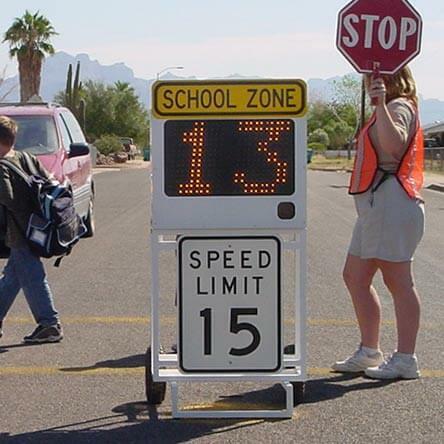 RU2 Systems has been supplying Schools and School Districts with quality speed radar signs since 2000. 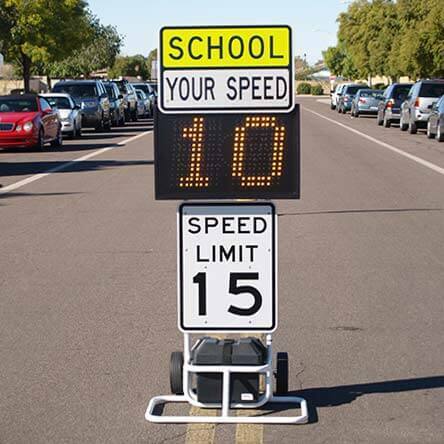 As a safety service to their students, the speed trailers are deployed in school zones, playgrounds, and any place where motorists need to pay special attention to their speed. 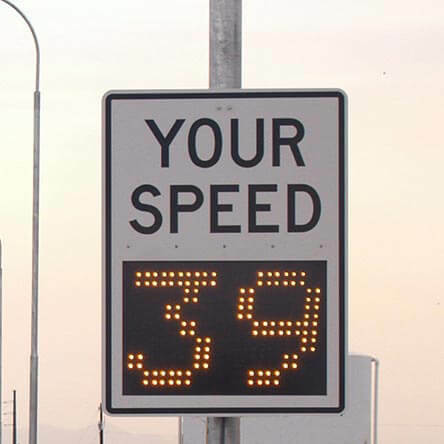 Copyright © 2001–2019 RU2 Systems, Inc. All rights reserved.